The year-end holidays are a special time to spend with our families and friends, giving thanks for the past year and planning ahead for the months and years to come. It is also the season of giving, when those who can do their best to give back to their communities. The generosity of Americans is staggering in its scope and impact. In 2017, for the first time total charitable giving in the United States surpassed $400 billion, according to the Giving USA annual study. Of that, 70% came from individuals. Donors are helping communities locally and around the world in a variety of ways—from aiding youth education, feeding the hungry and sheltering the homeless in struggling urban and rural neighborhoods to finding cures for devastating illnesses, supporting the arts, protecting the environment, and fighting for social causes. 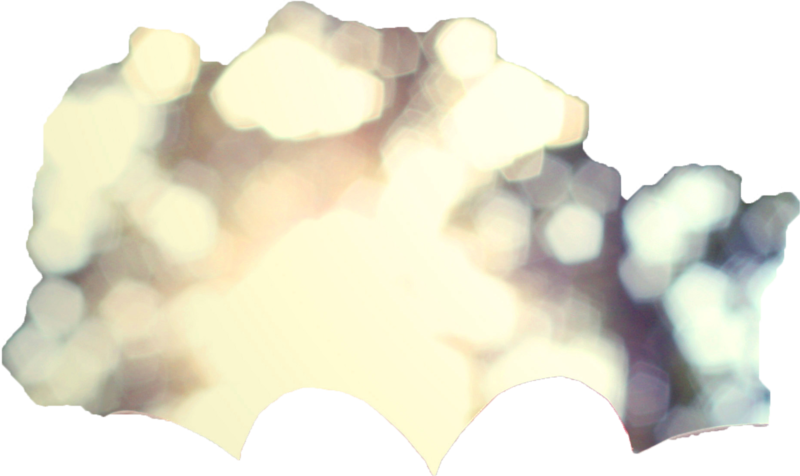 The list of good causes is deep, compelling, and growing. This issue of Client Focus features some of the trends in philanthropy, with a particular focus on what charities are watching as the new tax law takes effect. Many worry it may discourage donations in 2018 and beyond. In another significant trend, many nonprofits are seeing a growing desire, especially among younger donors, to be more engaged with their causes and blend their charitable giving with their investments. We also spotlight the work of two dynamic women leading philanthropic organizations: Dr. Helene Gayle, the head of Chicago Community Trust, one of the country’s largest and oldest community foundations; and Dede Koldyke, the founder of the EarthHeart Foundation, a support network to help mothers from Chicago South Side neighborhoods. Both are passionate about building bridges to connect communities with vastly different socio-economic environments. Both are an inspiration to their colleagues, friends, and communities. William Blair has strong ties to both groups and a long tradition of partnering with nonprofits to strengthen communities. A spirit of philanthropy is encouraged and employee-led at William Blair. Colleagues volunteer to mentor youth, help military veterans become entrepreneurs, collect clothing for the needy, and serve on many nonprofit boards and committees to help local charities advance their missions. The William Blair Foundation as well as the firm’s employee-matching gift program support nearly 900 organizations worldwide each year. Our ultimate goal is to inspire the next generation of philanthropists and provide a catalyst so nonprofits and partners can scale and serve more people. I am proud of our staff and their passion in carrying on the William Blair legacy. We invite you to be part of these efforts. From the lessons learned through our community engagement, William Blair can help you tailor a philanthropic plan that meets your giving objectives, including the financial tools to use and a tax strategy to maximize your giving impact. In other news, I am happy to announce that William Blair was recently named by Barron’s magazine to America’s Top 40 Wealth Managers list for the fourth straight year. Additionally, our private wealth team continues to expand with three advisors joining our San Francisco office this fall. As we head into the holiday season, on behalf of everyone at William Blair, let me extend best wishes to you and your loved ones for the coming year. Thank you for your trust in the firm and the opportunity to serve you. Instead of giving directly to a charity or setting up a foundation, a donor sets up a charitable fund administered by a money manager. That allows donors to pool donations into one pot, deduct the entire contribution in one year and advise the manager over time on the chartities to donate to. Americans have a strong tradition of being generous. In 2017, philanthropic donations surpassed $400 billion for the first time. A booming stock market and a continuing strong economy helped boost donations by 5% from the previous year, according to the annual Giving USA study. Of the record $410 billion Americans gave to charity last year, 70% came from individuals, 16% foundations, 9% bequests, and 5% corporations. Of the total, the largest amounts went to religious groups, followed by education and human services organizations. The world of philanthropy is facing some major shifts for a variety of reasons with 2018 seen as a year of transition for many in the sector. The new tax law passed in late 2017 will likely impact charities, foundations, and nonprofits. Meanwhile, a growing desire among donors, especially younger, tech-savvy donors, to be more directly engaged with their charities is disrupting the giving landscape. 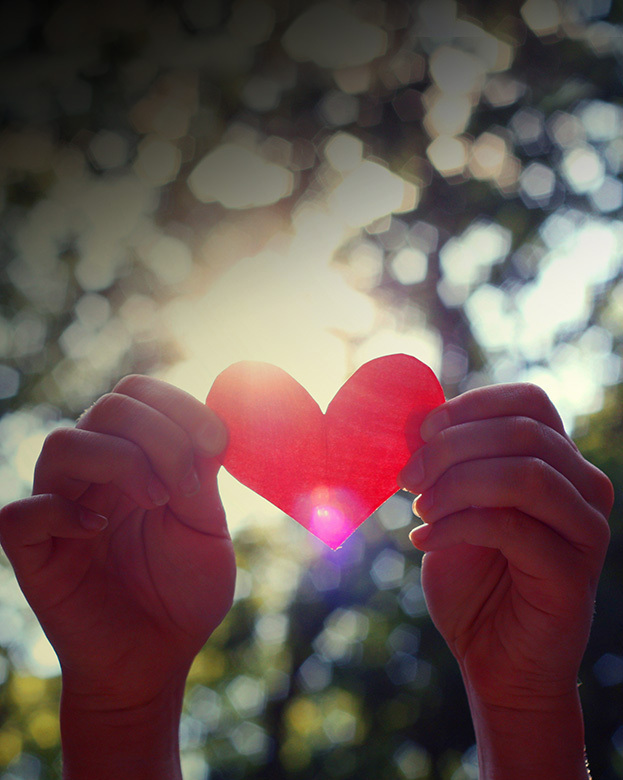 Another big change that charities are facing is a more hands-on attitude by donors. For many decades, experts say, donors gave money primarily driven by a sense of social and moral responsibility—the belief that those who do well in their lives should give back to their church, their schools, their communities. But many charities are finding the next generation of philanthropists placing more emphasis on being actively engaged. 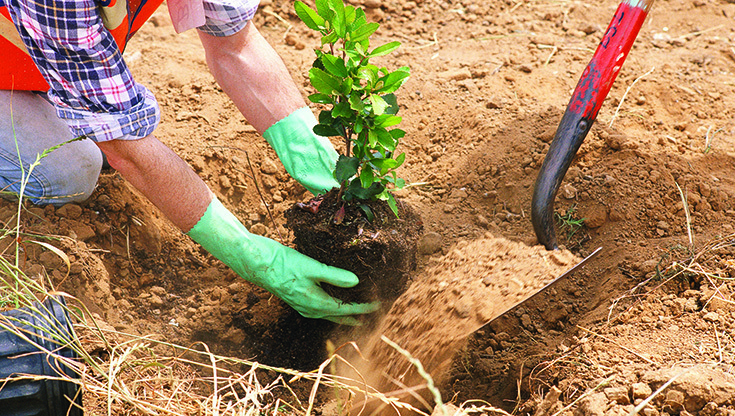 They also want to see their donations have measurable impacts, whether the goal is higher reading scores, lower incidence of disease, better water quality, more trees planted or a thousand other yard sticks tailored to the projects they fund. “As boomers and the generation before them start to retire, how are charities bringing millennials on board?” says Osili of Indiana University. “It’s a big challenge.” Laura Coy, director of philanthropy at William Blair, says the growing number of “next gen” philanthropists is driving change within nonprofits and charities. Young donors want to do more than just write a check. They want to volunteer or advocate for the cause. “There is an exciting blurring of boundaries for them between charitable giving, impact investing, choosing the companies they work for, and choosing the companies they buy from,” Coy says. Osili said such active commitment is a rising and notable trend. “We see that especially with a lot of younger donors and women through the investment marketplace.” Helene Gayle, who heads the Chicago Community Trust, agrees. “It means we have to be even better about how we engage our donors, how we make sure that we’re giving them opportunities to be engaged, how we make sure we are giving them information that allows them to make smart choices about where they make their investments,” Gayle says. “What I’m telling donors is it’s more important than ever when you’re making your charitable giving plans to include local organizations that are meeting local needs,” O'Leary adds. How to Make the Biggest Impact with a Charity? New strategies, new donors seen affecting charitable giving in 2018 and beyond. As boomers and the generation before them start to retire, how are charities bringing millennials on board? 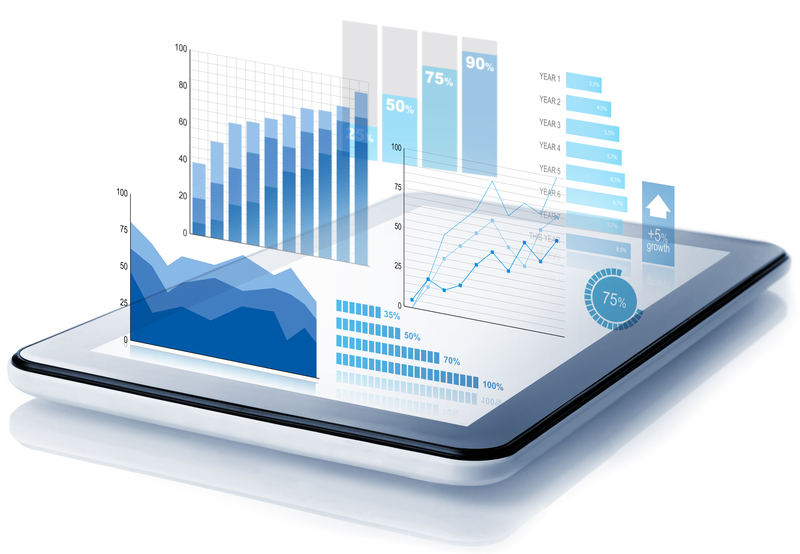 Other trends for charitable funds that industry experts are watching this year are the timing of donations and the continued growth in the use of donor-advised funds (DAFs). Una Osili, professor of economics at Indiana University’s Lilly Family School of Philanthropy, says more tax rule changes in the TCJA are likely to encourage some givers to “bunch” their giving—making several years of donations in one year—to maximize their tax deduction, then skip the next year or two and revert to take the standard deduction. DAFs, on the other hand, were already growing in popularity before the new tax law because of their convenience. Instead of giving directly to a charity or setting up a foundation, a donor sets up a charitable fund administered by a money manager. That allows donors to pool donations into one pot, deduct the entire contribution in one year and advise the manager over time on the charities to donate to. Fidelity Charitable, one of William Blair’s DAF partners, in 2017 reported an 83% increase in new DAF donors over the previous year, with the new tax law a significant factor. For the first six months of 2018, donations to nonprofits are down about 2% from same period a year ago, according to the Growth in Giving Database representing over 13,000 U.S. charitable organizations. “The impact of the tax law is not across the board,” O’Leary says. “Past research from when states have limited deductions has shown that it has often been worse for local organizations that provide social services like food banks, homeless shelters, and youth programs. They take more of a hit than larger institutions like hospitals and universities. 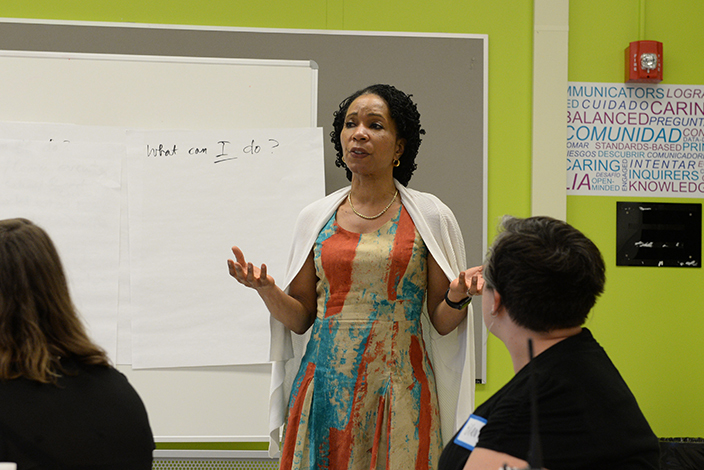 Dr. Helene Gayle speaking with a group attending a CCT On the Table meeting, May 2018. Funding sustainable businesses that make a social impact can go a long way in narrowing the city’s wealth gap, Gayle says. Two perfect examples that the Trust has funded through its impact investing program Benefit Chicago are Sweet Beginnings and Garfield Produce. She’d like to see more. Sweet Beginnings in North Lawndale is a beekeeping operation, founded to create jobs for former inmates. The business makes “beelove” skincare products from honey and sells them in supermarkets, hotels, and airports. Garfield Produce, an urban farm on Chicago’s West Side, grows herbs, lettuce and other fresh produce for local markets and Chicago restaurants. Over the next three decades, her work always played a role in improving lives, fostering resilience, and boosting community livelihoods. From 2006 to 2015, Gayle was CEO of CARE, a humanitarian group that works in 87 countries. Before that, she spent 20 years with the CDC and later at the Gates Foundation battling the spread of H.I.V and AIDS. She chaired the Obama Administration's Presidential Advisory Council on HIV/AIDS. Most recently, she was the first CEO of the McKinsey Social Initiative (now McKinsey.org), a non-profit that focused on youth unemployment in five countries: India, Kenya, Mexico, Spain, and the United States. Gayle, who has spent most of her career life in Atlanta, moved to Chicago a year ago with her husband, Dr. Stephen Keith, also a pediatrician, to become the first woman to lead the 103-year-old Chicago Community Trust. She’s a big fan of impact investing. Smart. Calm. Elegant. Polished. Anyone meeting Dr. Helene Gayle is struck by her command and charm. 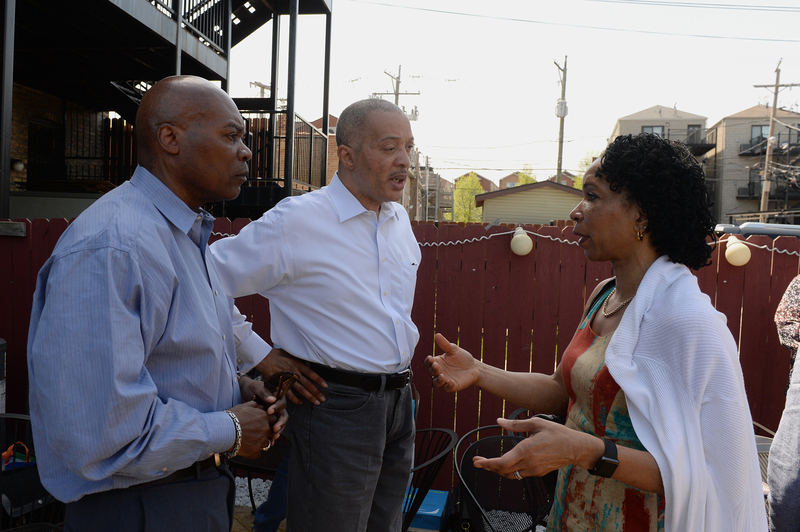 As she concludes her first year as president and CEO of the Chicago Community Trust, one of the nation’s oldest and largest community foundations, Gayle has quickly come up to speed on just about any social problem or neighborhood in the city. 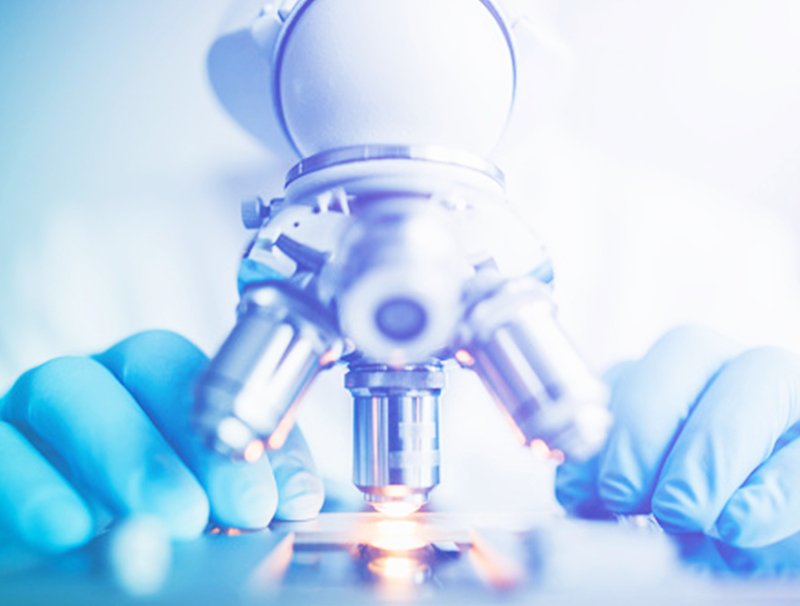 The analytical mind that has built a spectacular career at the Centers of Disease Control, the Bill and Melinda Gates Foundation, CARE, and other leading organizations is clear, forceful, and appealing. 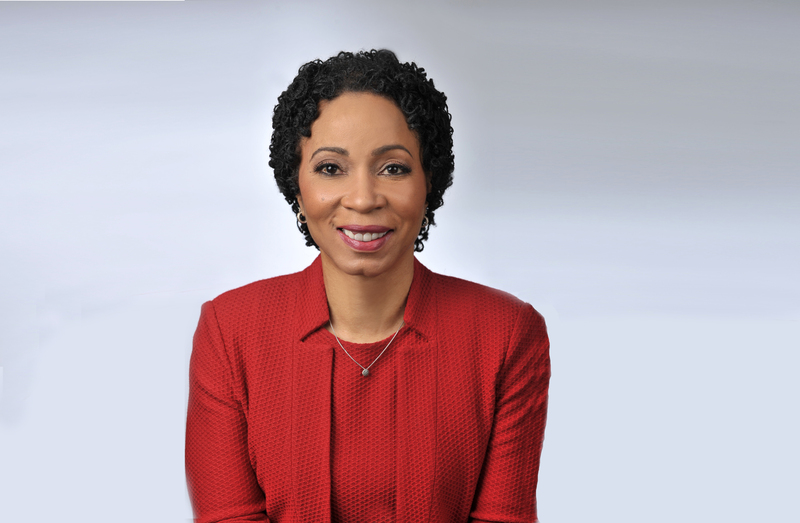 “One role we can play is to be a better navigator in connecting communities and building strength within communities.” Gayle’s reputation for focusing on problems and finding solutions was cited when Forbes named her one of the 100 most powerful women in the world in 2014. Born and raised in Buffalo, New York, she graduated from Barnard College and then went on to medical school at the University of Pennsylvania, becoming a pediatrician. She later earned a master’s degree in public health at Johns Hopkins University. Dr. Helene Gayle visiting with community residents at Chicago Community Trust’s 5th annual On the Table event, May 2018. EarthHeart with community partners created a peace mural on the rail viaduct between Chicago’s Englewood and Woodlawn neighborhoods. 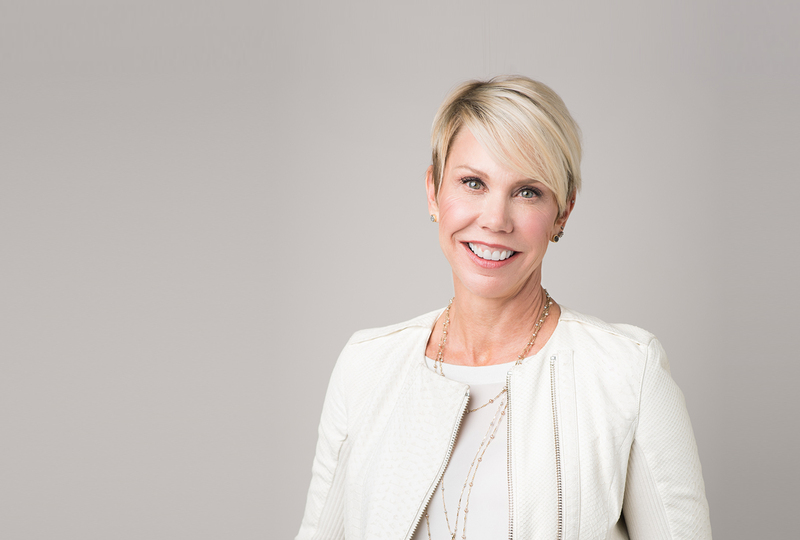 Chicago philanthropist Deirdre “Dede” Koldyke created the EarthHeart Foundation five years ago as a support group to help mothers in the impoverished neighborhoods of Englewood and Woodlawn on Chicago’s South Side. Her goal was to empower women to become community leaders and peace builders in areas hard hit by crime, joblessness, and hopelessness. What sparked the effort? Watching the local news night after night and seeing kids killed on the streets of Chicago, Koldyke decided she had to get involved. “My heart was breaking for these women who would lose their children,” says Koldyke, who also is a mother. “I lived a very privileged life and while this was happening in a community where I didn’t live, I just couldn’t sit back any longer and watch.” Trained as a family therapist, Koldyke says her instincts were not just to help impoverished mothers but build on their core strengths, including the respect they had in their families and communities. Koldyke could provide resources, but she wanted those she would help to provide the ideas. Encouraging her was an active and like-minded family. Dede, her husband Laird (managing partner of Winona Capital), and in-laws Martin “Mike” and Pat Koldyke have had a long relationship with William Blair and are civic leaders in Chicago with a passion for education. Pat and Mike, a venture capitalist, founded the Golden Apple Foundation in 1985 to recognize outstanding school teachers, and in 2001 started the Academy for Urban School Leadership (AUSL), now one of the largest and oldest teacher residency programs in the nation. 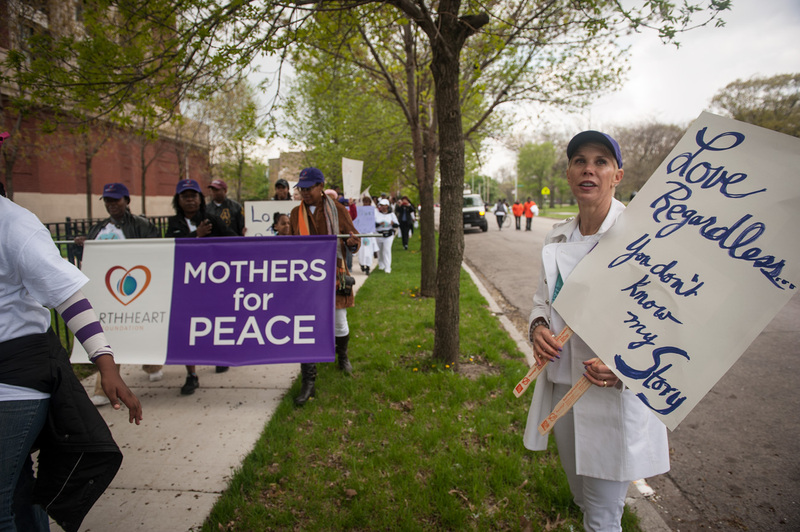 EarthHeart’s first outreach program was the Mother Ambassadors for Peace (MAP), an ambitious network of mothers who met, talked, shared, marched, and organized for what their communities needed. More than 30 mothers have been involved in the network over time. 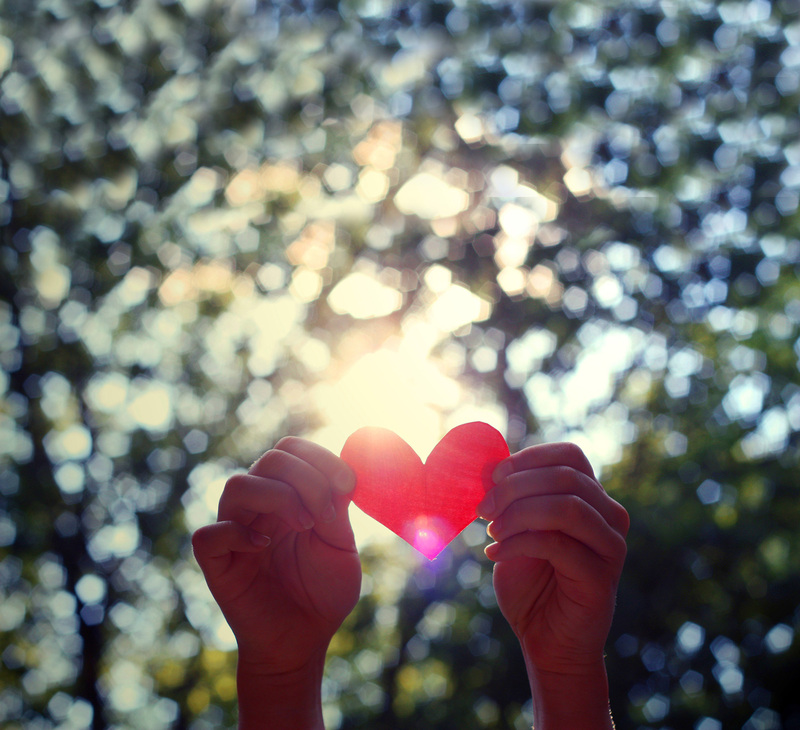 During the early MAP gatherings, moms came up with many ideas that became the backbone of EarthHeart programs including workshops on raising resilient kids, financial fitness, and social and emotional support for moms. The group organizes annual celebrations like Spread the Love and Mother’s Day celebrations as well. Mother’s Day Peace March to celebrate, connect and educate mothers. 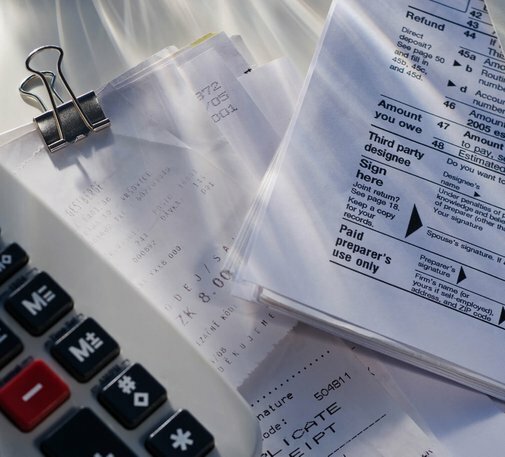 As the end of the year nears, millions of American taxpayers are taking a closer look at the 2017 tax law which will come into effect this year. 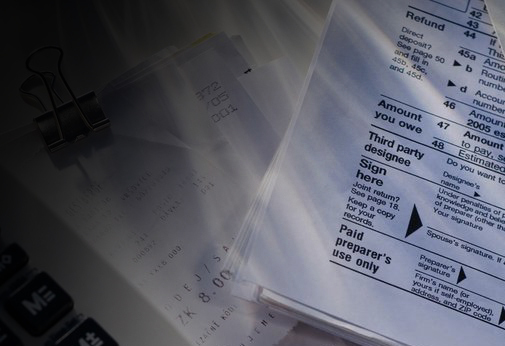 They are asking a simple question: can I still take a charitable deduction? The short answer: It depends. Of the $410 billion in 2017 charitable donations by Americans in 2017, 70% of the total was made by individuals. The Tax Cuts and Jobs Act of 2017 (TCJA) nearly doubles the standard deduction to $12,000 for individuals and $24,000 for married couples. But if these filers claim that basic deduction, they cannot itemize any charitable deductions—and thus lose the tax incentive to give. On the other hand, if your deductions are over $12,000 (or $24,000), your charitable deductions will likely remain the same. The TCJA also capped federal deductions of state and local taxes including property taxes at $10,000. So residents from high-tax states will have more difficulty meeting the threshold to itemize and receive the tax incentive for their charitable donations. In June, the American Enterprise Institute estimated charitable giving in 2018 will fall up to $17.2 billion (about 4%), with four-fifths of the decline driven by an increase in the number of taxpayers (27.3 million tax filers) who are expected to claim the standard deduction—largely middle- and upper-middle-income tax filers. Earlier research found similar reductions. A Tax Policy Center report showed a drop in the range of $12 billion to $20 billion per year, and an Indiana University Lilly Family School of Philanthropy study estimated charitable giving to fall up to $13.1 billion annually. “The environment is our business, and we have a special obligation to protect it,” Katz said. “As a growing global company so deeply connected to the outdoors, we are making a commitment to address our most pressing global environmental challenge and protect our local communities and natural resources.” If Vail’s corporate identity is as a model “green” citizen, less well known perhaps is Katz’s personal philanthropy. But it too is having a big footprint. In June, Katz announced he was donating $31 million in his own company stock to his family charitable foundation and donor-advised fund (DAF). A year earlier he announced a similar exercise, donating $58 million to the DAF to support social and environmental causes, including health and addiction programs in mountain resort communities where Vail operates. Colorado-based Vail Resorts operates mountaintops across the globe, including Vail, Beaver Creek, Breckenridge, Keystone and Crested Butte in Colorado; Park City in Utah; Heavenly, Northstar and Kirkwood in the Lake Tahoe area; Stowe and Okemo in the Northeast; Whistler Blackcomb in Canada; Perisher in Australia. “There is this community element to the resorts, a passionate group of employees and local residents who enjoy the outdoors,” says William Blair research analyst Ryan Sundby. “So for a company whose business is ultimately dependent on the environment, Vail sees protecting the climate as a special obligation. That is something their customers care deeply about as well.” Ryan Sundby is a William Blair research analyst who specializes in consumer products. 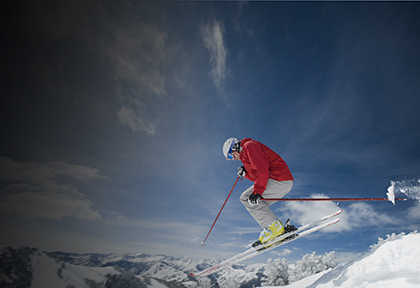 To receive his most recent research report on Vail Resorts, contact your William Blair representative. 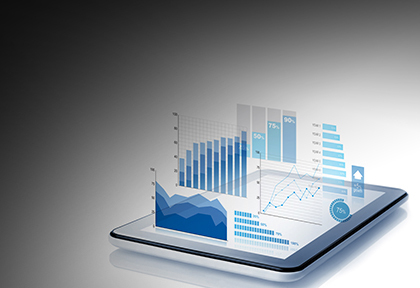 Our analysts deliver investment ideas and value-added perspectives for over 600 quality growth companies. Visit williamblair.com/ResearchCoverage for disclosure information. Rob Katz, the CEO of Vail Resorts, loves nature and the outdoors. So it’s no surprise that he sees the big picture when it comes to investing in the environment, both human and nature. 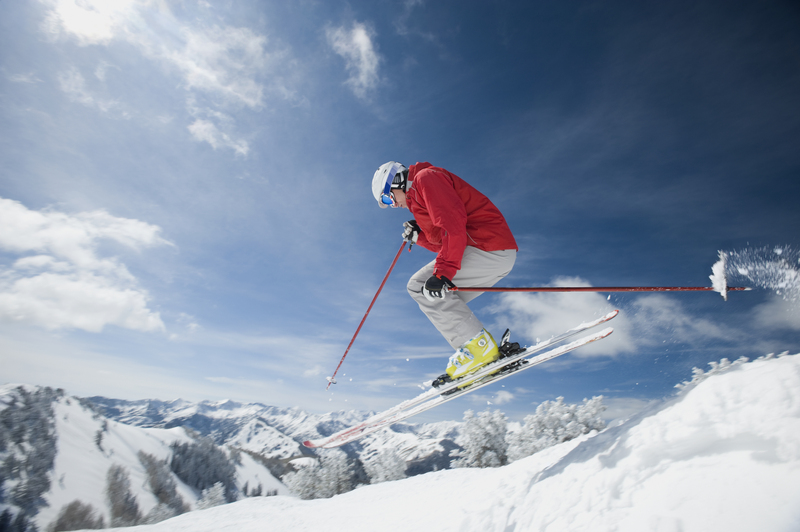 Vail (MTN-NYSE), one of the world’s largest ski operators, is a trendsetter in its iconic business. But it is also an active supporter of social causes that Katz sees as essential to communities where his businesses operate. “Everything we do at Vail Resorts is driven by the spectacular natural surroundings where our employees, guests and communities live, work and play,” Katz said in 2017 when announcing a new internal initiative to reduce all the activities of the multinational company to a zero impact footprint. Known as Vail Resorts EpicPromise, the company is pursuing zero net emissions, zero waste to landfill, and zero net operating impact to forests and habitat by 2030. 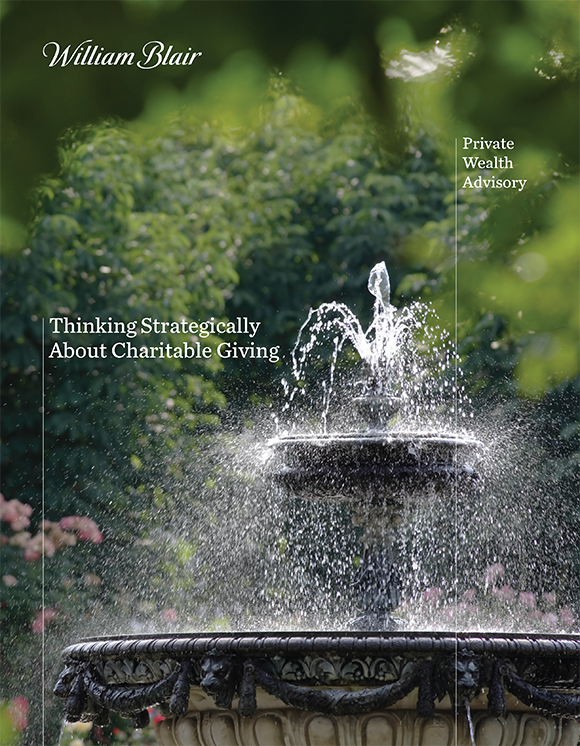 William Blair has released three new publications on the latest trends in philanthropy, which provide tips on evaluating your giving strategy and sharing it with your family. 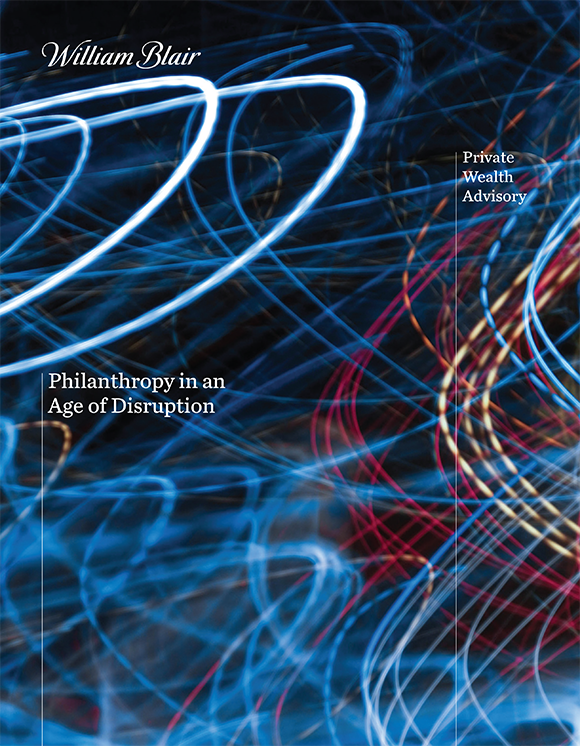 Philanthropy in an Age of Disruption looks at the growing trend of blending charitable giving and investing as well as the rising use of data analytics to measure the impact of philanthropy. View more insights and thought leadership at www.williamblair.com. Thinking Strategically About Charitable Giving evaluates giving strategies and the new tax law to maximize your family’s legacy. 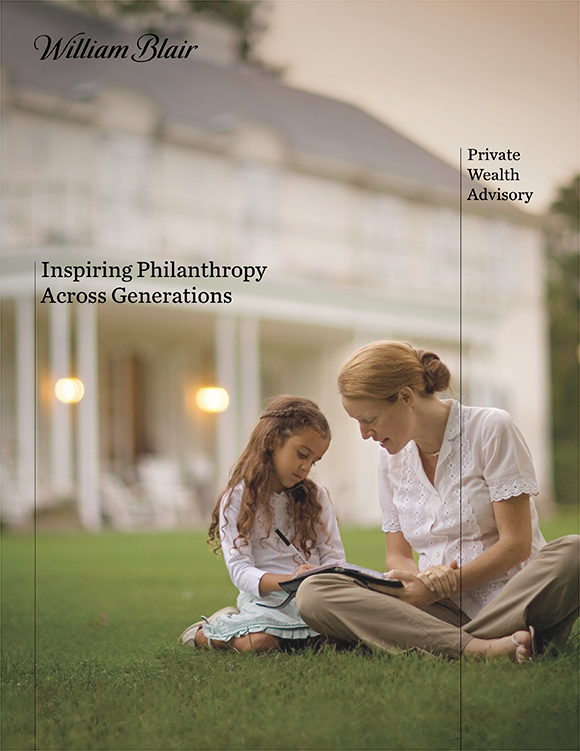 Inspiring Philanthropy Across Generations provides ideas on inspiring family conversations to build generations of giving and engaging younger family members to be active philanthropists.